Well hello there! Welcome to our Shopping Community! We have several great resources available for you to explore, so make yourself at home! More resources will be added in the next little while, so check back often. 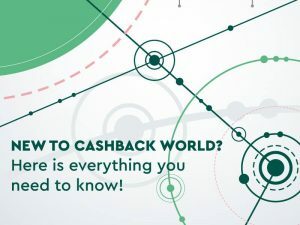 You have a Cashback Card – now what? If you don’t have a cashback card yet Click HERE to request one – be sure to tell us how you found our site. 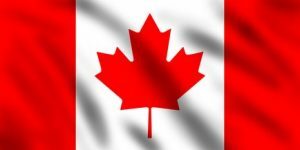 Not in Canada? That’s okay. Shopping is similar around the world (We’re in 47 countries!). Check us out anyway, then refer to your cashbackworld.com website for more information. Want to join our Facebook Shopping Groups? – CLICK ON YOUR CITY’S FACEBOOK PAGE ON THE RIGHT. 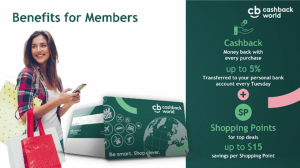 Be sure to join “Your Shopping Community – powered by CBW” as well as your city’s page. Please fill in the “Contact Us” form to receive more information.